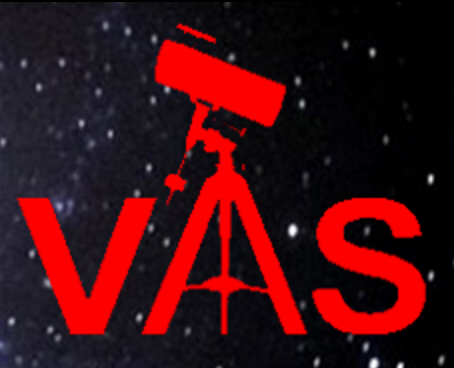 Join members of the Vectis Astronomical Society for their monthly meeting. The event includes a presentation, refreshments and guide to the night sky. Should the skies be clear the observatory will be opened for observing and stargazing.